Viktoria has been an aspiring vampire hunter since her parents were brutally murdered by a raid of vampires while she was a child. This all changes when her new home is raided by vampires and she is taken hostage to become a servant of the vampires. Everything changes when Desmond, the prince of vampires takes a liking to Viktoria and promises to protect her. However, Viktoria cannot fully trust him and believes that he has an ulterior motive in becoming her protector. 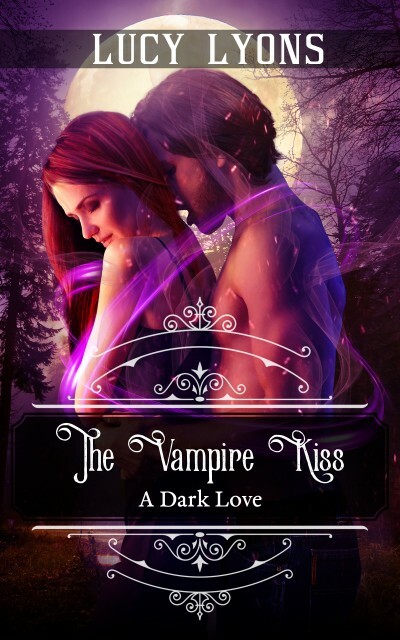 All her questions are soon answered as she stays under Desmond’s care in the vampire fortress, and something she never though would happen begins to arise from their relationship.